Expertise in efficiency and productivity are my passions and strengths. Together, you and I will discover new paths and behaviors to make space in how you approach your business in order to make your goals a reality. We work as partners to bring you FOCUS, helping you reach new levels of EXCELLENCE in your businesses. I bring a wealth of information, connections, and creative thinking to your business—so you can grow exponentially! Pre-work so we can jump right in! Julie Davis’ brainstorm sessions helped me get my life back in balance! Julie Davis took the time to listen and assess what I truly needed from my sessions and how to become more efficient with my time, more organized and successful in my business. She gave me practical tasks I could start right then to move forward in a step by step process. My weeks have become more productive while I work and more enjoyable and focused on the people I am with when I am not working. 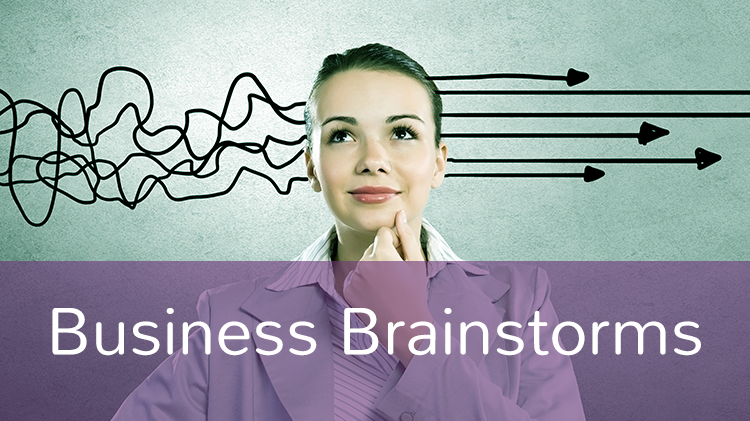 If you are ready to take your life and business to the next level Julie’s brainstorming sessions are a must! I’ve never felt so inspired and motivated as I do after my amazing sessions with you Julie!!!! This woman here does amazing work, she asks questions that make me think and use my own ideas, she keeps me on track and accountable for all my goals and missions, she is so passionate when it comes to helping and guiding others! I’d recommend any ladies that are just stuck or need a little push to check out one of these work shops or get a one on one brainstorm with this educated and inspiring woman!!!! Thanks for being you, Julie!!! I’m so glad we connected and I can’t wait to see what the future holds!! Julie is unique and such a gift because you immediately feel her spirit of service. Once she discovered my needs and goals, her mission became helping me achieve them. She was very responsive and intuitive to my needs and became an anchor for me as we worked together towards making my vision a reality. Her presentation was exactly what my group needed and reached beyond my expectations. I look forward to working with her again and again in the future.